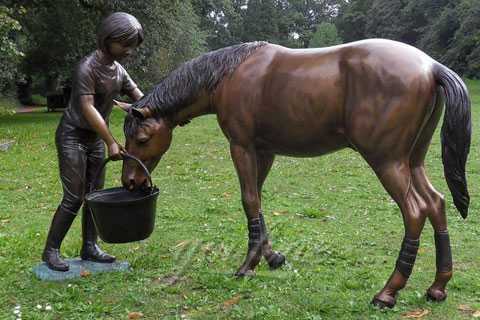 All our vintage bronze horse sculptures and wildlife sculptures are individually cast,using the traditional lost wax process,and finished to each customer’s order and checked before going out for professional packing and shipping which involves a wait of a few weeks before your sculpture arrives,but we are sure you will find the wait worthwhile! 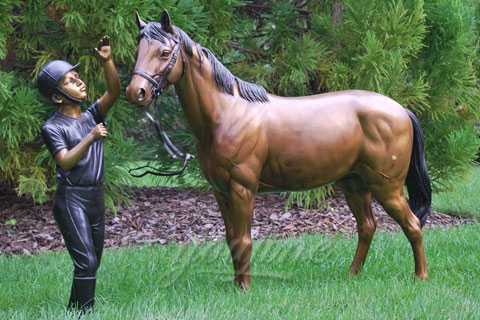 Horse lovers will enjoy shopping our wide selection of excellent art horse sculptures, statues and figurines by many of today’s top artists and studios. Whether you are looking for your home, office or garden, you are sure to find something to suit your own unique taste and style. 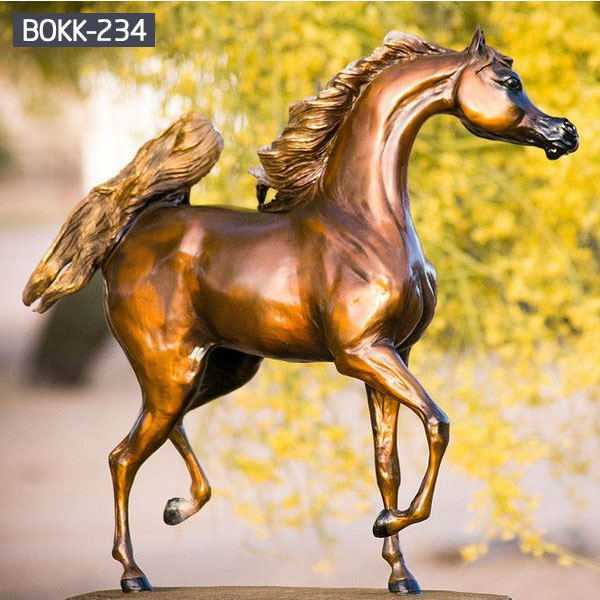 All of our vintage bronze horse sculptures get our 30-year quality guarantee, which means if you can find quality problem about your sculpture in next 30 years, you can come back to You Fine at any time. We will repair for free. 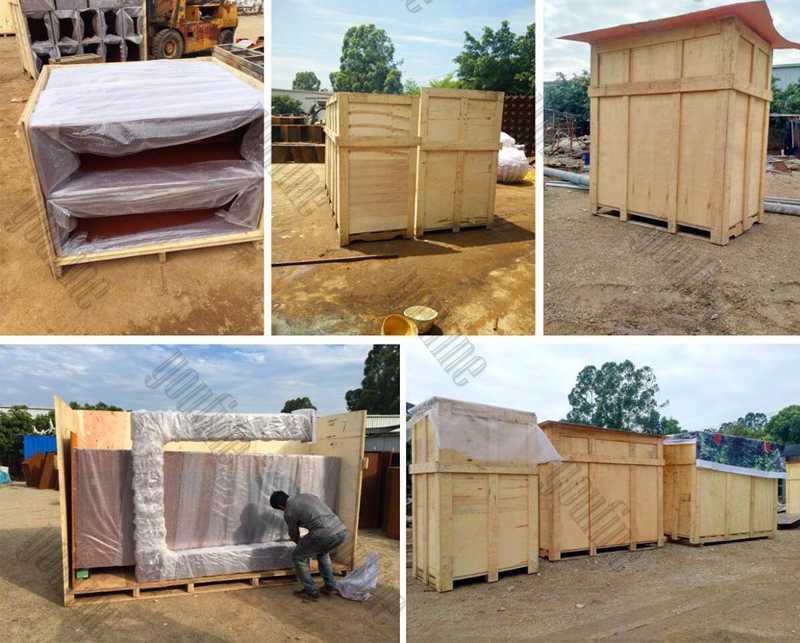 If the quality problem can not be fixed, we will pay your money back to you with 7 days. 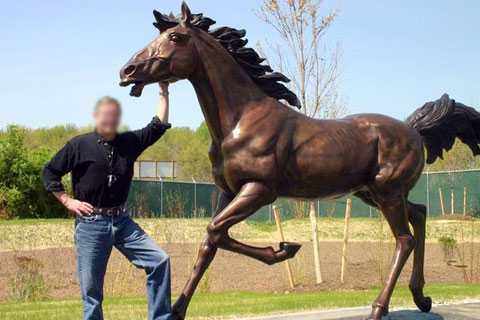 If for any reason you are dissatisfied with a bronze horse sculpture or statue from us, simply return it within 15 days and we will gladly refund your money less shipping and handling. 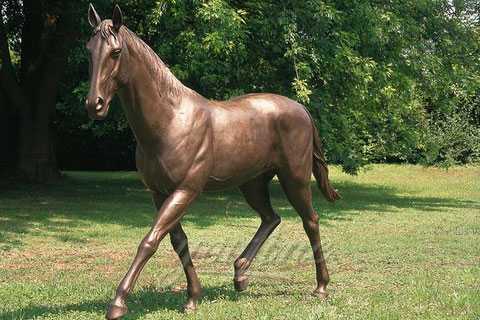 Our prices are the among lowest in the industry, but if you have shopped around at all you already know that. We only carry art quality.We check our competition quite regularly, so our prices are usually at or below the lowest you will find. However, we don’t want to lose your business over a few dollars. If you see the same item with the same quality for less someplace else we will match that price and still provide you with the same customer service. 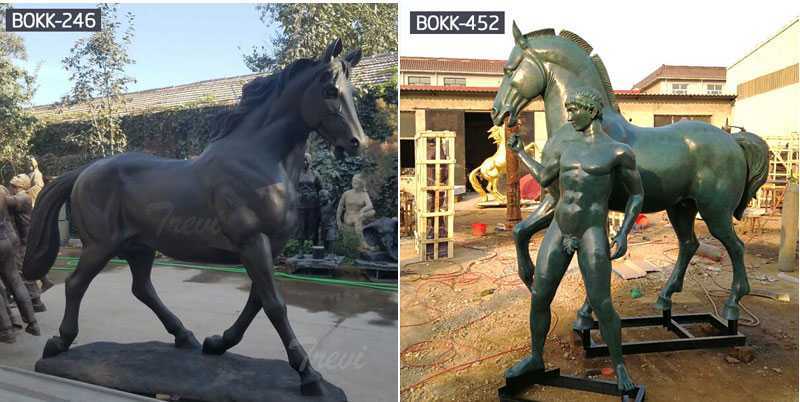 However, there is a lot of junk out there, so please don’t ask us to match prices on imports from Vietnam and Thailand. 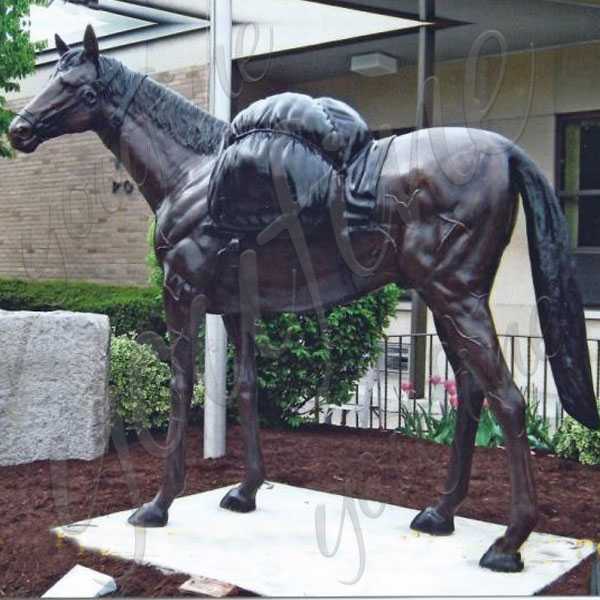 Our offerings range in size from life-size to small, and materials include selection of bronze, marble, stainless steel,and fine resins. 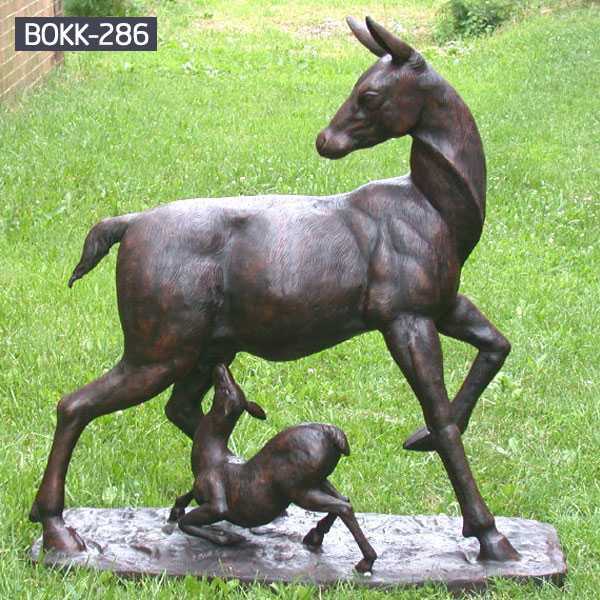 No matter the style you are looking for, You fine Sculpture is sure to have many selections to suit your personal decor and lifestyle. 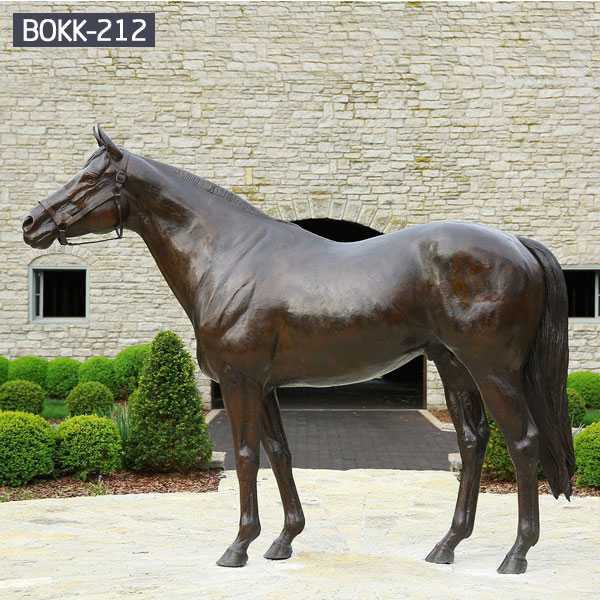 So contact with us,if you have some requirement about vintage bronze horse sculptures,this is the right place to choose from !